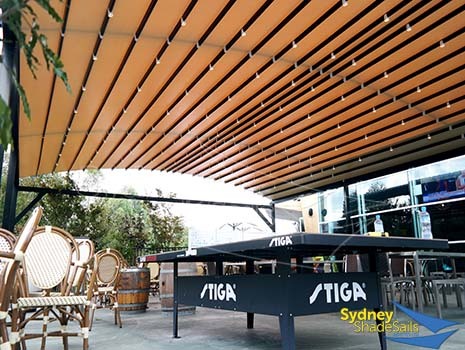 Create the perfect space for outdoor dining with a retractable roof system. 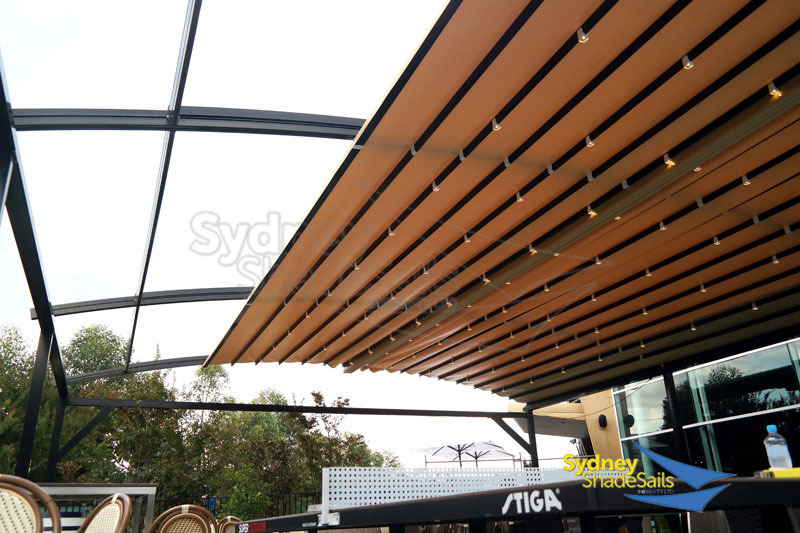 The best of both worlds, our premium retractable roof systems shade when you need it and retract to let light in. 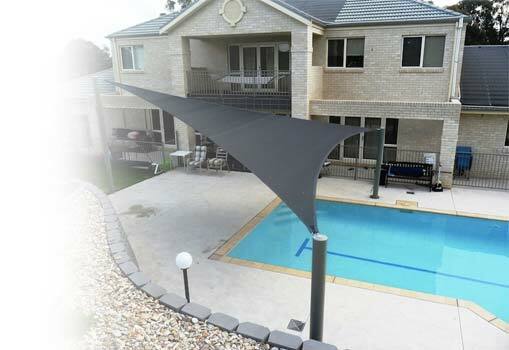 They are fully weatherproof, come with internal gutters and can be made to open from either direction or from the middle. 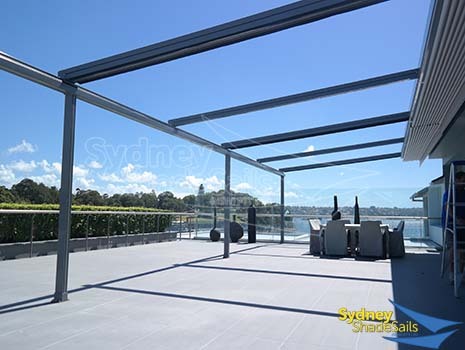 Lights can be added to your structure to add a touch of class to your alfresco dining area. 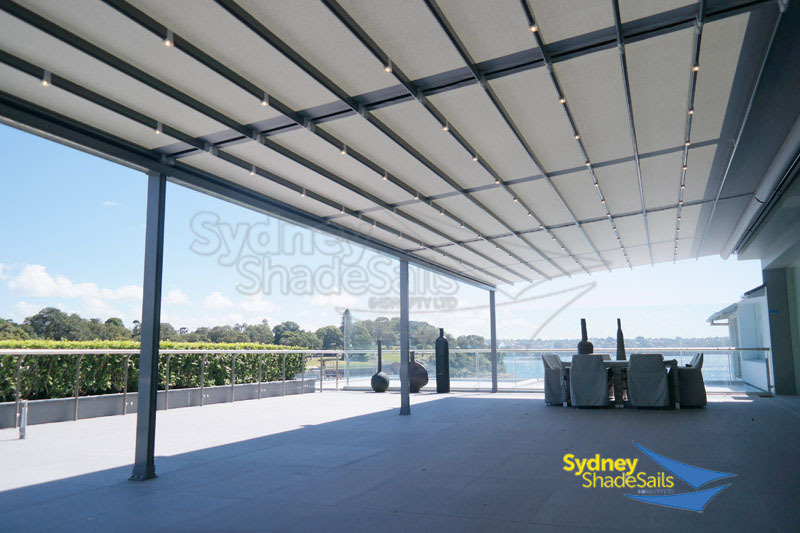 Give us a call or contact us at Sydney Shade Sails and we’ll be happy to put our years of experience to work on your next project.